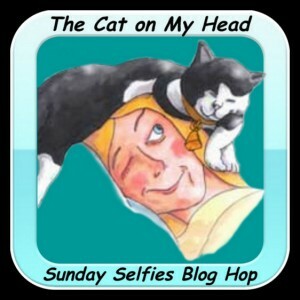 Here is my selfie for the Sunday Selfies Blog Hop, hosted by The Cat on my Head. 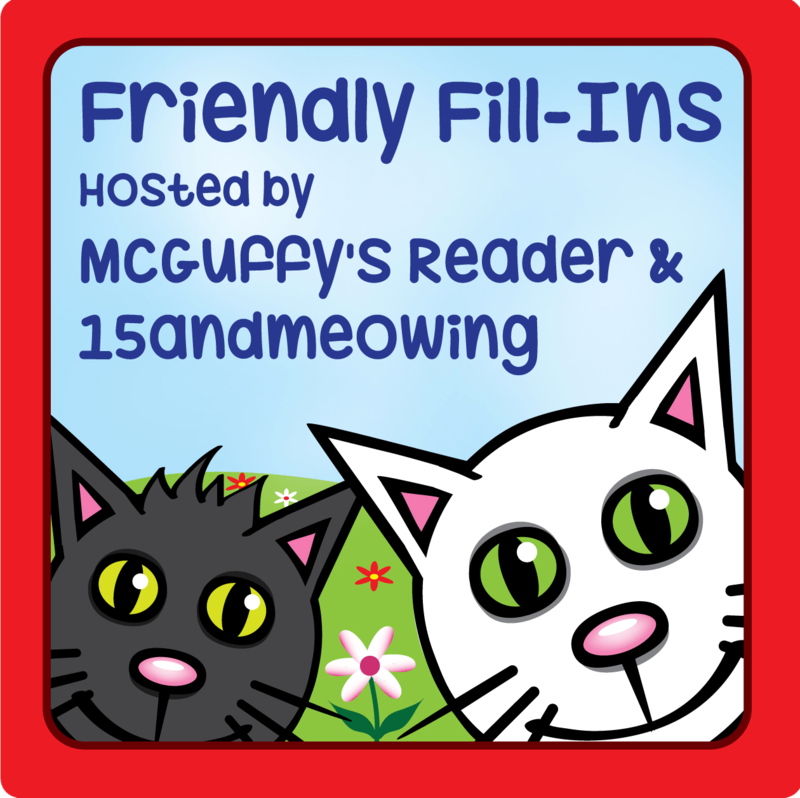 We are also joining McGuffy's Reader and 15andMeowing for the Friendly Fill-Ins, which they co-host every Friday. 2. _____________________is the secret to _______________________. 4. Right now, I am thankful . 1.Sleeping on Mum keeps me warm. 2.Scratching the wallpaper is the secret to getting Mum to do what I want. 3. A friend is my mum. 4. Right now I'm thankful the sun is shining at last! 1. Napping with Athena in the afternoon keeps me sane! 2. Sharing your life with an animal is the secret to a happy and rewarding life. 3.A friend who will stick by you no matter what is a blessing. 4. Right now, I am thankful that I'm no longer drinking. Recently, I'd been relying a bit too much on alcohol to get me through some stressful times, but I've been there before and it doesn't solve anything. Athena...you look glorious. And love to you and your mommy. TW's dad was an alcoholic so we're glad when anyone quits the sauce. It can break apart families. Sweet pic, Athena. Beeuteefull fotoss Athena! An mee iss purrin rite along with you!! Wishin you an Lady Marie a wunderfull snow-free week! Athena thanks for the wonderful Selfie and wishing fur a cruelty free world. We do too. 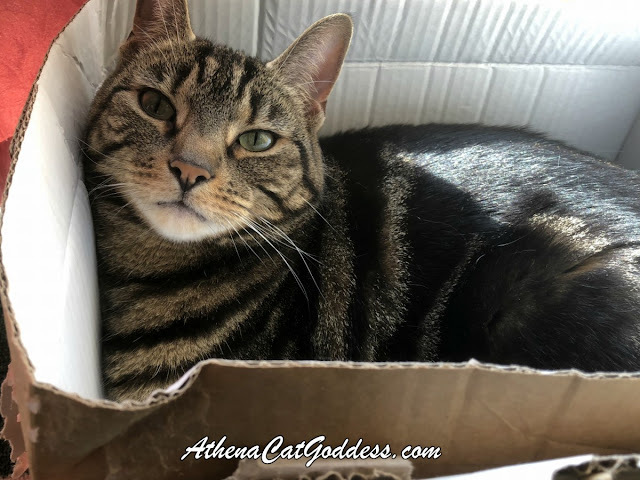 You are such a beauty, Athena! And I love both of your answers. Oh dear Goddess, you are so worthy of the pedestal that you stand beautifully on. Tee hee hee. Purrs. Great fill-ins! I'm happy you two are able to nap together. Napping with a cat is a very nice thing to be able to do! And beautiful selfie, Athena. Hugs! Having Manny nap a few minutes with me recently was just the besest!